The Chinese company TCL is again planning to revive yet another familiar brand next year. The company is capitalizing laboriously on reviving old brands such as Alcatel and Blackberry but it looks like Palm will be joining the TCL squad in early 2018. If you’re not familiar with Palm, it was an American company well known for their personal digital assistant (PDA) in the 90s to mid 2000s. 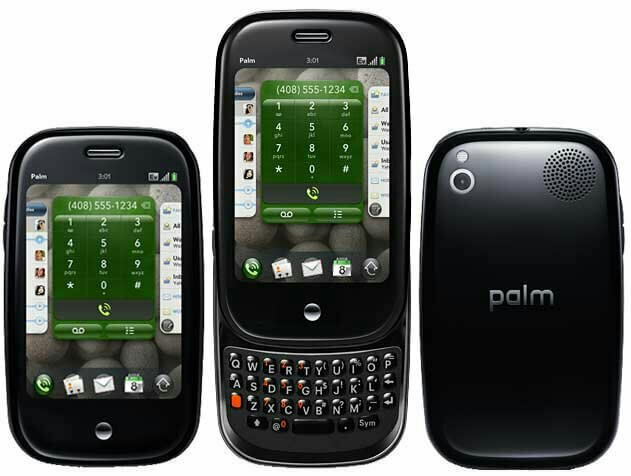 Of course, we should not forget the well-recieved Palm Pre (2009) smartphone powered by the company’s very own PalmOS. Unfortunately, it didn’t take long for the company to get lost in the business. Palm Pre is a well-recieved smartphone from 2009. Launching it as Sprint-exclusive smartphone is the company’s biggest mistake resulting to limited sales. But while PalmOS didn’t see much success as a smartphone operating system, it continues to live on and later landed in the hands of LG where it now currently powers all the high end smart TVs of the company in the name of WebOS. 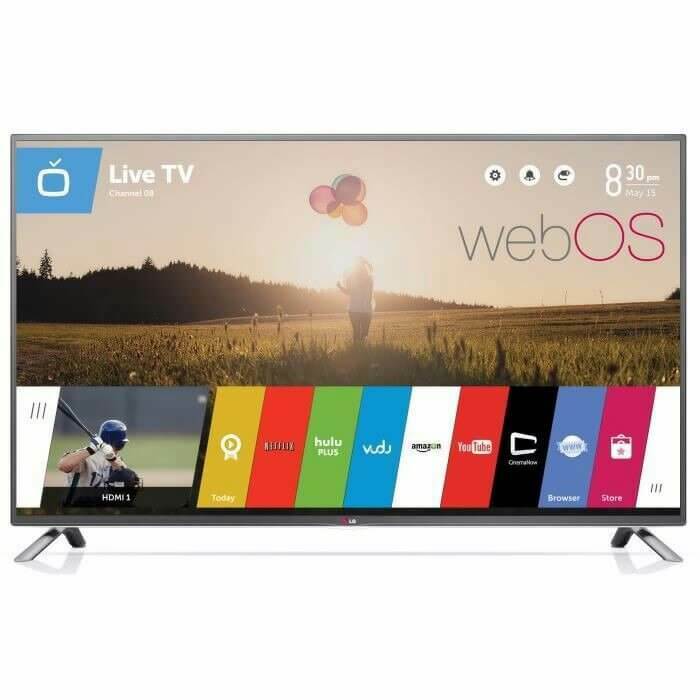 webOS (formerly known as PalmOS) now powers LG’s high end smart TVs. Palm, like any other old companies have been through a lot. Founded as an independent company 25 years ago, Palm was later bought by US Robotics in 1995, followed by 3Com later in 1996, recreated again in 2000, split in half and renamed to PalmOne in 2002, merged with Handspring in 2003 and later rebranded again as Palm. But unlike Nokia which survived it’s post-smartphone era, Palm didn’t managed to rise from the ashes even after Hewlett-Packard (HP) acquired the company for $1.2 billion (about $5.70 per share) in 2010. It was in 2014 when TCL Corporation bought Palm trademarks and intellectual properties from Hewlett-Packard. At the same time, webOS Nation discovered that the old Palm website (palm.com) now redirects to mynewpalm.com. A hint that there is some underlying plans to revive the then defunct American company. Now, TCL’s marketing manager Stefan Streit tells Android Planet that they are looking to revive the Palm in early 2018. He didn’t mentioned what sort of gadget we are looking forward to but we at least expect a renewed version of the highly successful Palm Pilot, which is a predecessor of today’s modern smartphones. 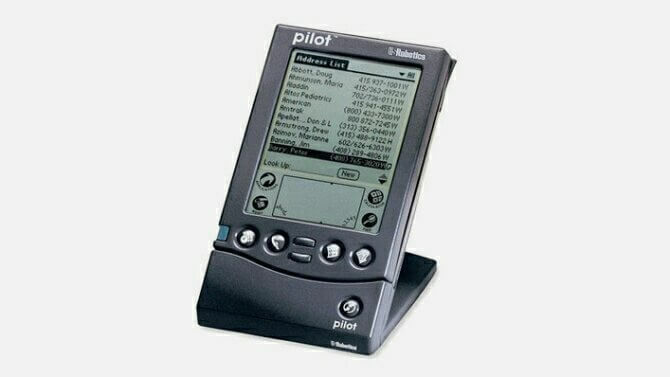 Palm’s highly successful PDA, the Palm Pilot. TCL didn’t only sell smartphones but also other consumer electronics such as televisions and wearables. But hopes are high that we might able to see a Palm smartphone next year. 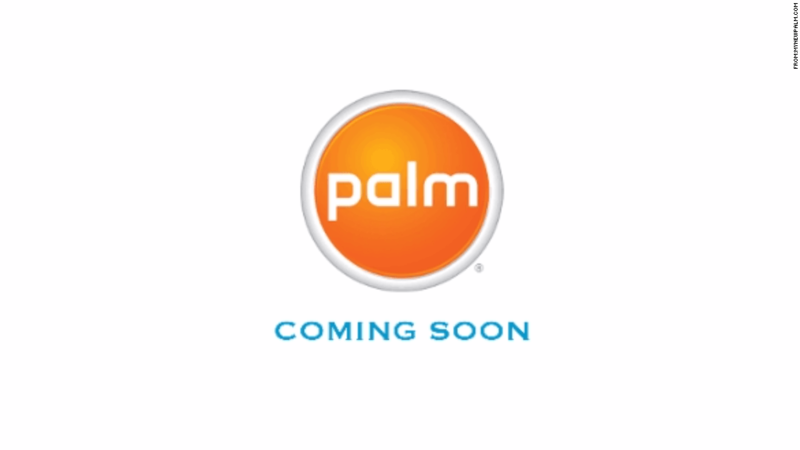 According to Streit, the Palm brand will have it’s own target audience and that is the older group of users who is still familiar with the brand. In contrast, other TCL brands such as Alcatel is aimed at millennials while the Blackberry brand targets the business market. But what operating system will power the future Palm gadgets? Obviously, the rights for PalmOS currently belonged to LG so the brand will most likely be adapting Android as it’s major operating system for future devices. It is given the fact that even Blackberry ditched their homegrown OS in favor of Android as the part of their renaissance era. Huawei reveals the AI powered Kirin 970 chipset at IFA 2017; also teases about Mate 10 and Mate 10 Pro.